Posted on July 14, 2018 | 8841 views | Topic : Awards 2018, Events, Featured Articles, Latest News, News & Articles, Property News. Registration of Awards open until July 25 (Wednesday). 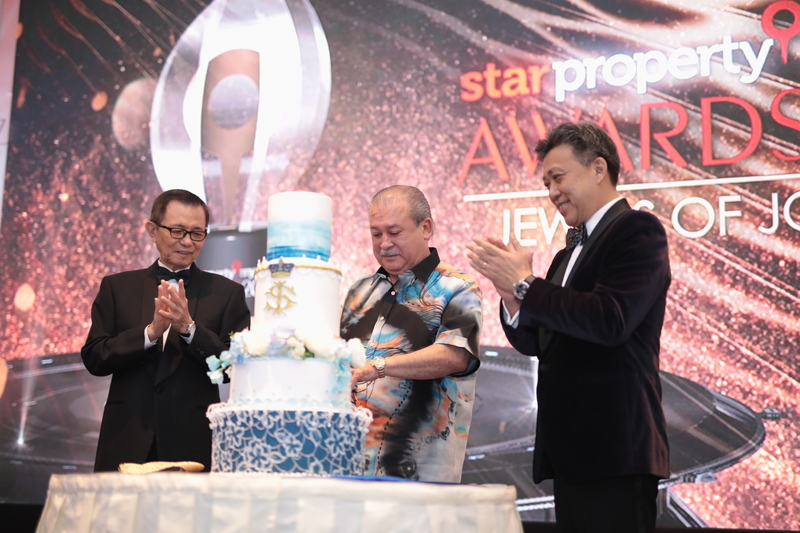 PETALING JAYA: Following the successful inauguration of the StarProperty.my Awards: Jewels of Johor last year, the prestigious award is back again for the second time this year. 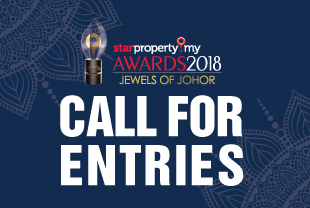 The award aims to reward the real estate developers who have contributed to the expansion of Johor’s real estate industry, breaking new grounds with creativity and innovation in housing design and practice. Home to the Southern Economic Growth Corridor, Johor has slowly evolved over the years with its upgraded facilities and infrastructures, leading to booming investments and business opportunities. “With the influx of domestic and foreign investments that will ensure demand for residential and commercial properties, Johor is indeed a prime location as the next property hotspot,” said Star Media Group chief executive officer Datuk Seri Wong Chun Wai. Wong also added that the Jewels of Johor awards programme was essential to acknowledge the need to diverge the market interest to other parts of Malaysia. StarProperty.my assistant general manager Ernest Towle said that currently, the real estate industry is robust, and not just on the residential sector. “This award can be a great platform to showcase the variety of exceptional projects available in Johor,” Towle explained. The notable winners of last year Southern Award included Eco World Development Group Bhd, bagging three Excellence awards for their projects Eco Summer, Eco Botanic, and Eco Springs. For their Horizon Hills project, Gamuda Land received the Excellence award for The Best Comprehensive Township whereas Country Garden Danga Bay Sdn Bhd won The Best Waterfront Development and two other categories for their project Country Garden Danga Bay. i-Park Development Sdn Bhd emerged as the winner in The Best Industrial Park Development, and UMLand Bhd shined with their projects UMLand Seri Austin and Aster 2. The registration of this year’s Jewels of Johor award is open until July 25 (Wednesday). Register now at bit.ly/JewelsofJohor2018.